David and Victoria Beckham have taken a much-needed break from their hectic work schedules to jet off to France with their kids. And luckily for us, they’ve decided to share a load of photos from the luxurious trip, so that we can have a glimpse into what it’s really like to be a Beckham. 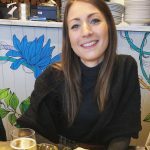 The couple are believed to be enjoying a getaway in the French resort Saint Gervais – along with Brooklyn, 19, Romeo, 16, Cruz, 14, and Harper, seven. 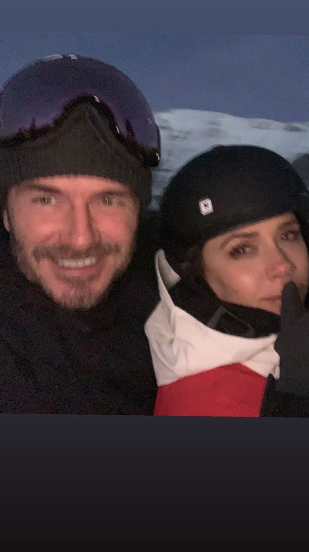 Taking to Instagram, 43-year-old David can be seen cuddling up to his wife in a rare PDA on the slopes as they both beam for the camera. Vic, 44, also posted her own snap of the A-List couple, which sees them kitted out in skiing gear in the French sunshine. Meanwhile, the kids also looked to be having the time of their lives as they joined their famous parents for a day of fun in the snow. 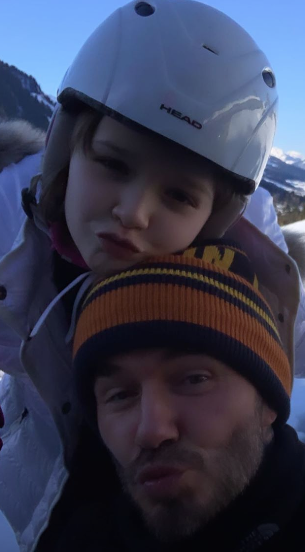 Football star David shared a selfie next to daughter Harper as they both gave their best pouts, before adding another photo of the seven-year-old grinning as she made her way down the slopes. 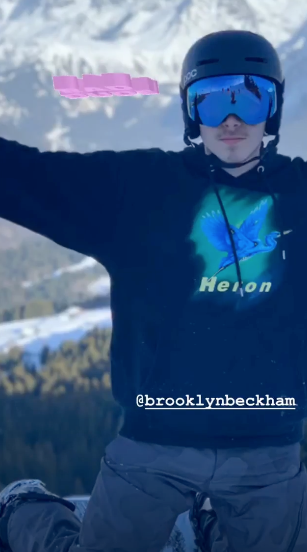 The doting dad called his eldest son Brooklyn a ‘Rad Dude’ as he posted an action shot of the aspiring photographer snowboarding. Speaking to Entertainment Tonight, she said: ‘We both realise that we are stronger together than we are as individuals.